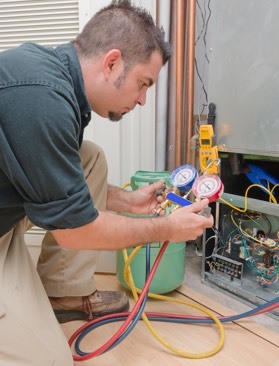 Our expert HVAC professionals at Priority Heating and Air, LLC, provide complete services for air conditioning and heating systems, including installation, maintenance and repair. We are also a registered dealer of Comfortmaker HVAC Equipment. Our owner, Kendall Smith, has worked in the HVAC industry for over 27 years, serving both residential and commercial clients throughout the Boiling Springs area to give them the best possible results. Our HVAC professionals are available for emergency service 24/7. Call us immediately for assistance in an emergency.